Cash offers received: Highest Best offers due 9/14/17 by 4pm. OWN INSTEAD OF RENT! Or ATTENTION INVESTORS!!! 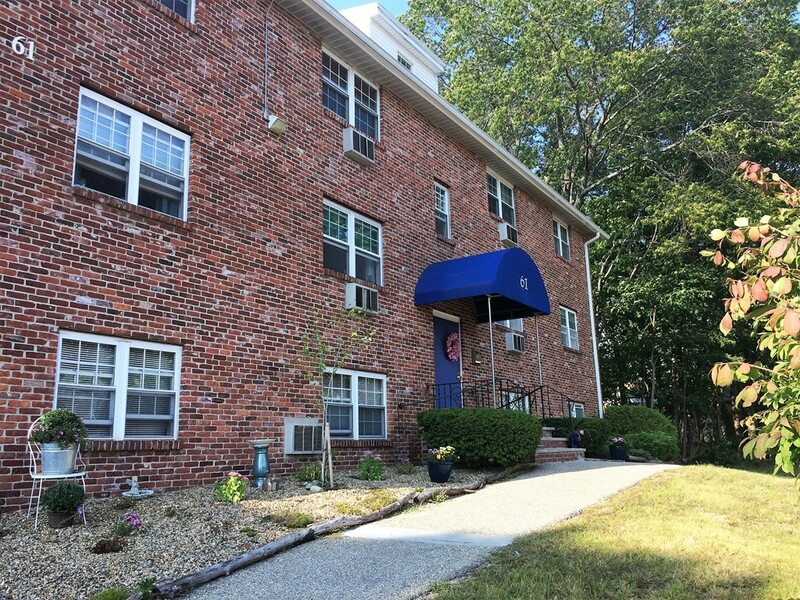 This is a wonderful opportunity for someone looking to own in desirable Newburyport instead of rent or for a savvy investor looking to make a great rental investment. This is NOT a short sale or REO. Unit was updated by previous owner. Cozy Studio space with ceramic tiled flooring throughout, exposed brick wall entry. Large closet with additional linen closet. Laundry in building conveniently down the hall. Extra storage space in attic. Parking space close to front entrance of building. Park like grounds bordered by trees, courtyard with Trellis, picnic tables & benches. Close proximity to MA & NH shopping, MA & NH beaches, major highways 95 & 495, public transportation (bus, commuter rail), Clipper City Rail Trail, Harborwalk, downtown Newburyport's waterfront boardwalk and Plum Island. Buyers must have conventional mortgage preapproval for viewing.